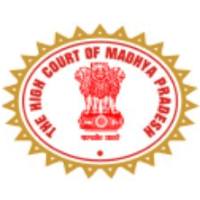 MP High Court Recruitment 2019 – High Court of Madhya Pradesh (MPHC) notifications for M.P. 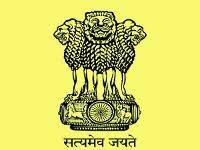 Higher Judicial Service (Entry Level) Bar Exam-2019 for District Judge (Entry Level) vacancies. 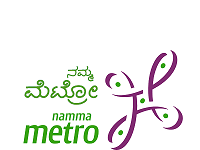 The detailed eligibility and application process of MPHC Recruitment are given in below. and eligible as per judgement of Hon’ble Supreme Court in Civil Appeal No.561/2013 Deepak Aggarwal Vs. Keshav Kaushik & Others. Age limit (As on 01.01.2019): 35 to 45 years (Relaxations as per govt policy). Mode of Payment: Online mode using Debit/ Credit Card & Internet Banking or via MP Online Kiosk. 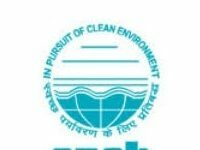 Examination Centre: Jabalpur, Indore, Bhopal & Gwalior. How to apply MP High Court Recruitment 2019? All interested and eligible candidates apply for this position in online latest by 14 January 2019.